Here’s my pick for the top summer money-makers, in order, (mostly) sight unseen. Note that I’m not necessarily saying these will be the best movies of the summer; we’re talking box-office here. This isn’t an exact science, and maybe I’m underestimating “Bruno,” or “Angels and Demons,” or “The Taking of Pelham 1 2 3” or a few others. And I’d love to think that “Public Enemies” could be that rare combination of box-office hit and Oscar contender. But that’s my prediction for the summer, above. What’s yours? 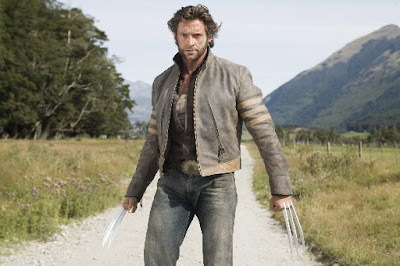 I’m off to a “Wolverine” screening — nothing like a loud action movie at 10 a.m. to get your blood moving. (Although this picture really makes me think that I should go get a manicure.) Check online for my review tomorrow. See you later.